Around Johnathan Tshibanda’s home in the Democratic Republic of Congo, there are mango trees everywhere. Almost every home has a mango tree, he said. But these days he wakes up in Rexburg, Idaho, hundreds of miles from home, without a mango tree in sight. Despite the lack of mangoes, Tshibanda is happy with his decision. 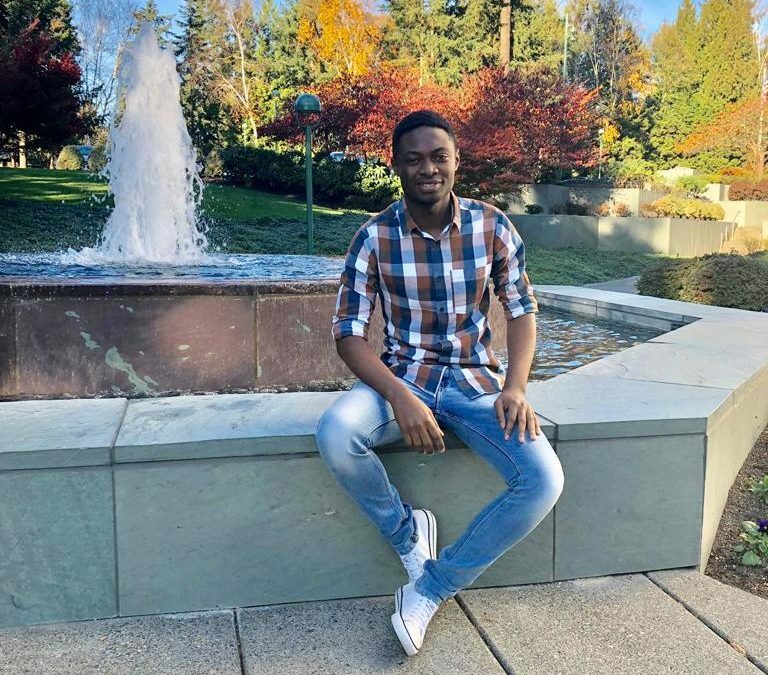 Even with the difficulties of living so far away from his friends and family, he has made new friends, thanks to the warm and friendly culture of Rexburg. Tshibanda said he would advise other international students new to BYU-Idaho to share their culture and remember who they are. 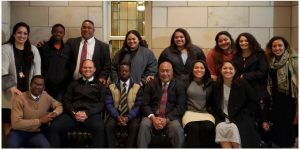 BYU-I students can learn from international students like Tshibanda and also learn from the examples of members of The Church of Jesus Christ of Latter-day Saints around the world. The Church has rapidly grown in Africa, with all countries, except South Africa, only having the gospel for 30 to 40 years. According to statistics from the Church, Congo has 57,714 members, 181 congregations and three missions. Tshibanda was a part of this work, as he served as a missionary for the Church in the other Congo — the Republic of Congo. Tshibanda’s father told him the choice was up to him, and he would support Tshibanda whether he chose to go on a mission or straight to college. On the other hand, his mother strongly encouraged him to serve. In the end, Tshibanda chose to serve a mission and was sent to the Republic of Congo. Another great blessing that is soon to come to the people of the Democratic Republic of Congo is a temple, which is set to open this year. This will be closer than the Johannesburg South Africa Temple for many members, which previously served all members from Congo. Tshibanda with members of his ward.